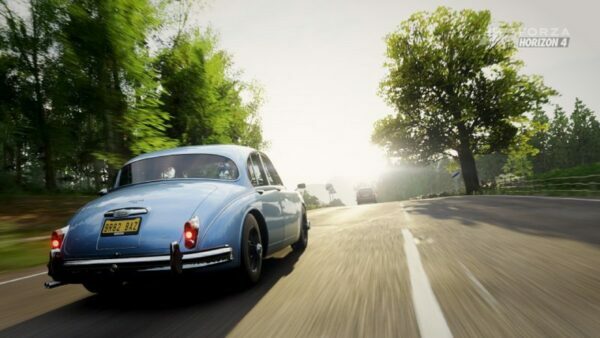 In an open world racer like Forza Horizon 4, having as many cars as possible is a necessity. That means you’re going to need a lot of credits, especially if you intend on amassing a collection. That’s to say nothing of Bamburgh Castle, which by itself goes for a cool 10 million credits. Yeah, you’re going to need a sizable bank account — and fast. With your adventure in Britain underway, you may be wondering how you’re going to save up for your perfect car(s). Luckily, credits aren’t difficult to come by in the game. In fact, we’re confident in saying you can be swimming in millions in little time at all. There’s a lot to do in FH4 and we’re going to show you the easiest (and fastest) ways to haul credits. Let’s get this one out of the way first. By far, the easiest way to accumulate credits in FH4 is through Forza Rewards. Depending on your Tier level, you can rake in anywhere from 25-500k per week. Allow us to repeat that: if you’re Tier 13, the highest level currently available, you’ll secure 500,000 credits every week just for signing in. Not sure of your overall level or how to get started? We have you covered. 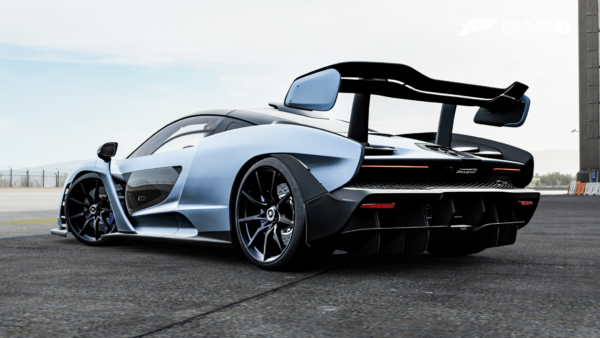 Have a look at your Forza Tier and Score on the official site. Players interested in knowing how much each level up is worth, have a look here. Remember, the credit reward amounts are accumulative. All you have to do is redeem the week’s rewards (we recommend the Forza Hub app) and you’re good to go. For approximately 2 million credits per month and a few clicks of a mouse, it doesn’t get any easier. One of the more engaging routes to fast cash is leveling up goals via My Horizon Life. Here you’ll find an assortment of activities that award an assortment of goodies. Credits, wheelspins, super wheelspins — you’re in good hands here, trust us. There’s also the chance at a reward vehicle that you can throw up for auction, but more on that later. You’ll want to focus on Horizon Stories where possible, as that’s where you’ll get the most bang for your buck. At launch, there are four 10-chapter stories for players to discover. Each one awards a set 7,500 Influence, meaning completely all 40 will earn you 300,000 Influence in total. That’s a healthy start — and it doesn’t even cover each level-up bonus you’ll get for the chapters, which include exclusive cars, credits, wheelspins, and more. Horizon Stories are also quite quick challenges, meaning you should be able to finish each chapter in about 10 minutes or less. The drawback here is that these are one-time bonuses. Hit them early on for the biggest gains. After you’ve spent a bit of time in Britain, you’ve probably noticed you earn skill score for just about anything. Maintaining a high top speed? Skill score. Smashed that fence as you ran wide in a corner? Skill score. We find the best place to channel your inner Ken Block is the Greendale Airstrip. Head here, let the handbrake rip, and drift into as many (destructible) objects as you can to really maximize your score. Every 50,000 skill score earns you one Skill Point. In turn, you can spend these on the Car Mastery menu for each car. Every car has a different Car Mastery tree, but one of the mainstays for each is a free Wheelspin. Spend those Skill Points and take a chance on the wheel for more cars or money. Another important aspect of the Car Mastery tree is actual free credits. Some cars have this node, and some don’t, but Ultimate Edition owners have an advantage here. Every Formula Drift car has a 300,000 Cr Car Mastery item on their grid. That’s a total cash injection of 2.1 million for the fleet, but be aware that it’s only guaranteed once: every time after that, you’ll have to buy another car from the Autoshow (for, you guessed it, 300,000 Cr) or try your luck on the Auction House. The Forza Edition cars aren’t just an exercise in how ridiculous a gold chrome wrap can look on a Zonda. 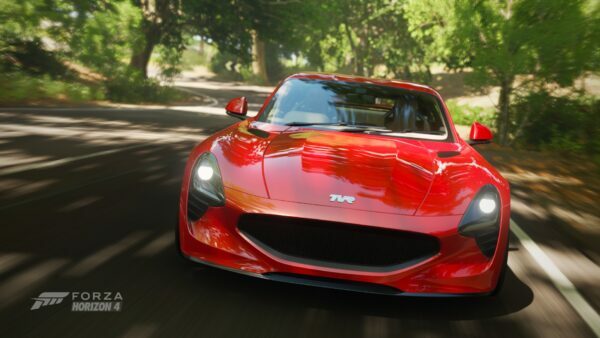 Each FE car boasts a unique perk, boosting your earnings in things like credits, skills, and Influence. For farming skill score from the Greendale Airstrip we mentioned above, hunt down a car with a Drift Skill boost like the BMW M6 Coupe FE. If you’re looking for more Influence, run any of the drag strip events in an Alfa Romeo Giulia FE, complete with Event Influence perk. Want a Credit Boost car? The good news is you don’t have to rely on the wheelspin gods or enter bidding wars on the Auction House for one. Head to the Autoshow, pick up a Lambo Miura for a cool million, and check out its Car Mastery tree. You’re aiming for the Reventón Forza Edition, which will require 44 Skill Points to unlock. Drop into the limited-edition Lambo, and you’ll be able to rack up more credits in every race you run it in. This seems like the most obvious point, but completing events is among the easiest ways to earn money. 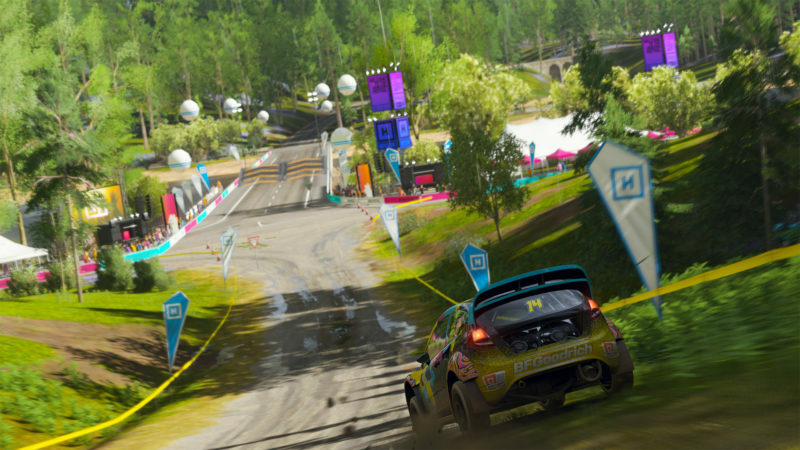 Whether you’re in first, on the podium, or down in 8, you’ll still score some credits. 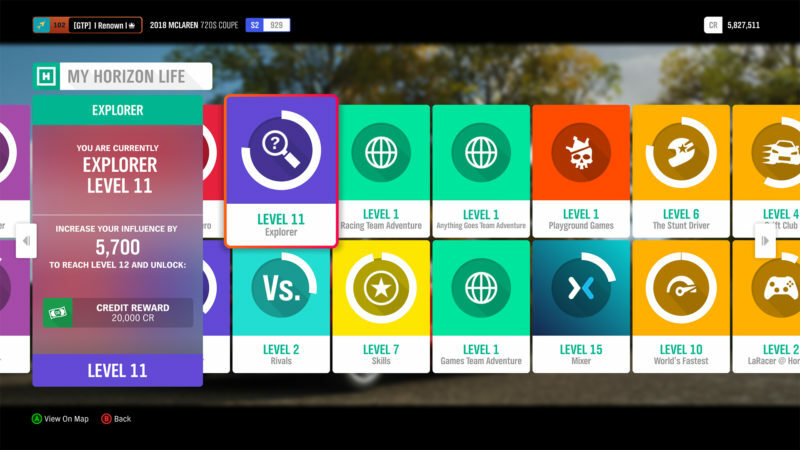 If you’re up for a challenge, you can increase drivatar difficulty and turn off any driving assists. Why? Doing so raises the difficulty bonus credits up to a max of 100%. 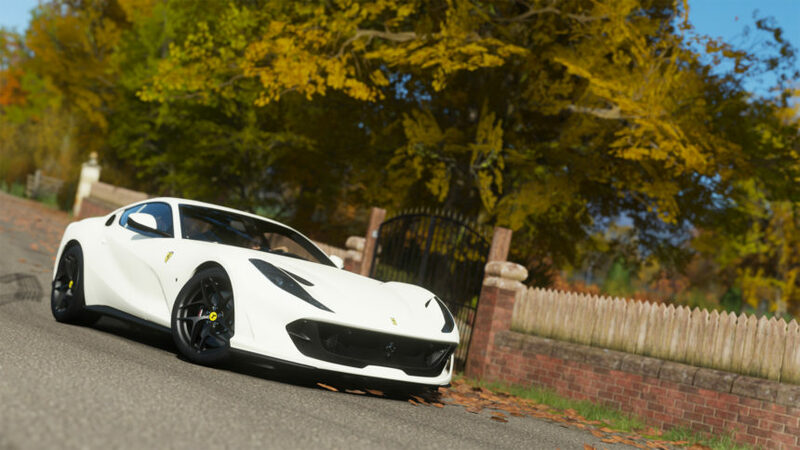 Players can take this one step further by using a Forza Edition car with a credits bonus for a larger payout. To top it off, VIP members have the luxury of a double event earnings. This is another avenue to easy credits for those able to pull it off. Your notoriety among the community at large can net you big results in the grand scheme of things. Whether you’re a tuner or a painter, you can put your talents to work and increase the size of your bank account. If the livery editor and tuning aren’t your cup of tea, there’s another option: the Auction House. It goes without saying this is one of the safer ways to easy money in FH4. It’s as easy as putting a car up for auction and giving it a starting and buyout price. Be weary though, you have to play your cards right to get the most out of this. 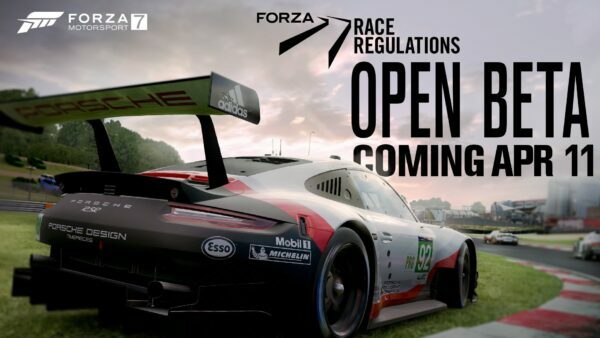 By that we mean don’t expect too many bids on a barn find or any of the DLC vehicles. 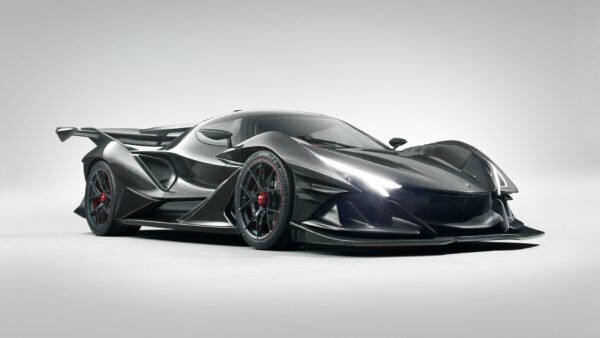 Forza Edition cars, however, will sell for a pretty penny, as will some of the more expensive cars. Lucky enough to come across a Lamborghini Centenario but it doesn’t do it for you? Put it up for auction and watch the bids rise! At this point you’re more than familiar with the Horizon Wheelspin. 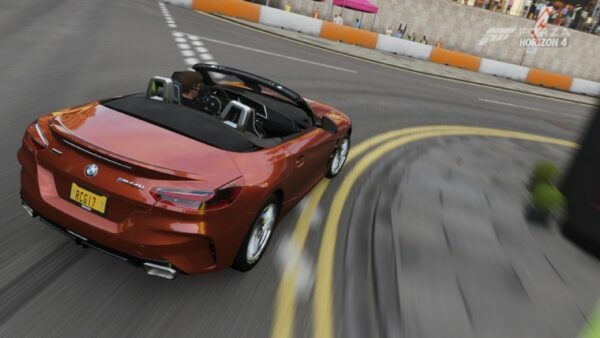 Since Forza Horizon 2, each time a player reaches a new driver level, they’re awarded a wheelspin. It turns the fixed reward structure on its head, instead adding a game show element. 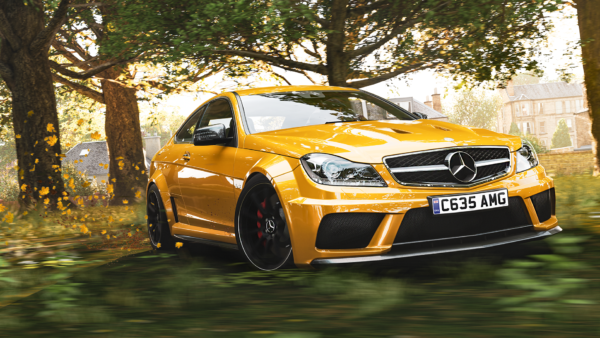 In FH4, wheelspins are easier than ever to come by and are a pretty reliable source of easy money. To the best of our knowledge 250k credits is the max, though its appearance is rare. They’re easy enough to come by through normal gameplay, but there’s more than one way to stack up on spins. Unlocking mastery perks on any car can reward a wheelspin, if not two or more. 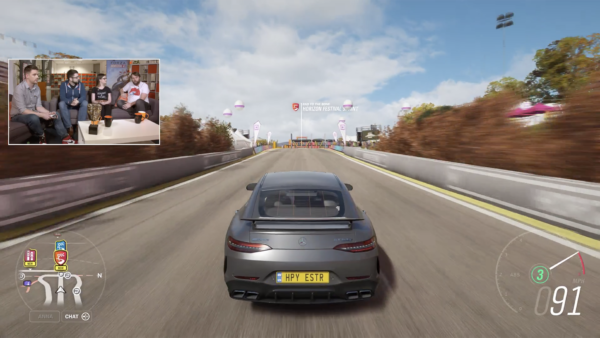 Again, with so much to do in Horizon 4 you’ll have a healthy amount of skill points in no time at all. Then of course there’s Forzathon where you can outright buy wheelspins for 40 FT points a pop. Early access players will immediately notice this is up from the original price of 10 points. Still, not a bad way to spend some excess points after picking up one (or both) of this week’s cars. All this, and that’s to say nothing of super wheelspins. With three prizes up for grabs, you can break the bank here if you’re so lucky. Though, like the single spins, this is a game of chance and getting anything other than credits increases threefold. Super wheelspins are also a little more difficult to come by. Going for 150 FP points in the Forzathon store, you’ll need to invest some time into the live events. Outside of that, you can buy houses that include super wheelspins as one of its perks. The obvious answers here are Bamburgh and Edinburgh Castle. Both come with the benefit of 10 — that’s right, ten — free super wheelspins, though they cost a pretty penny: 10M and 15M credits, respectively.